What happens when you mix red and blue together. Purple! 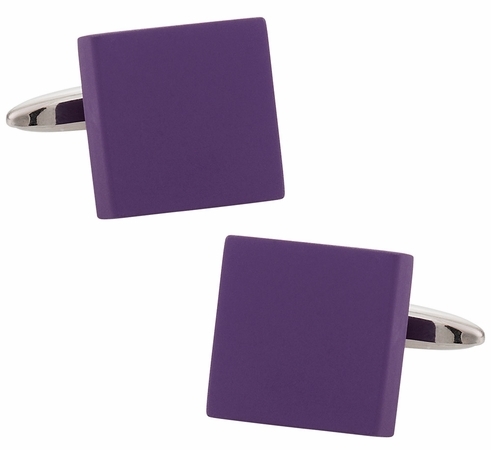 Represent your favotie color power and strength by wearing a pair of these on your sleeves. The color not only looks great but It shows that you have a strong sense of judgment and is heavily associated with royalty above other colors. 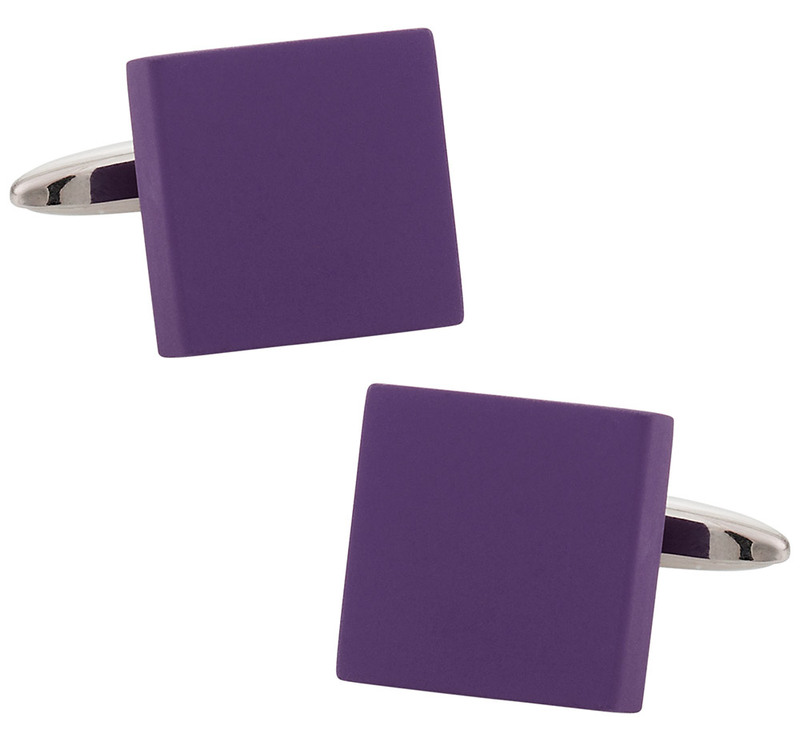 This 5/8-inch square features a strong matte finish and an enamel coating too keep your pair looking awesome under heavy use. The shade of purple the creators managed to achieve just looks amazing. My grandmother owuld love these and she would show them to all her friends.